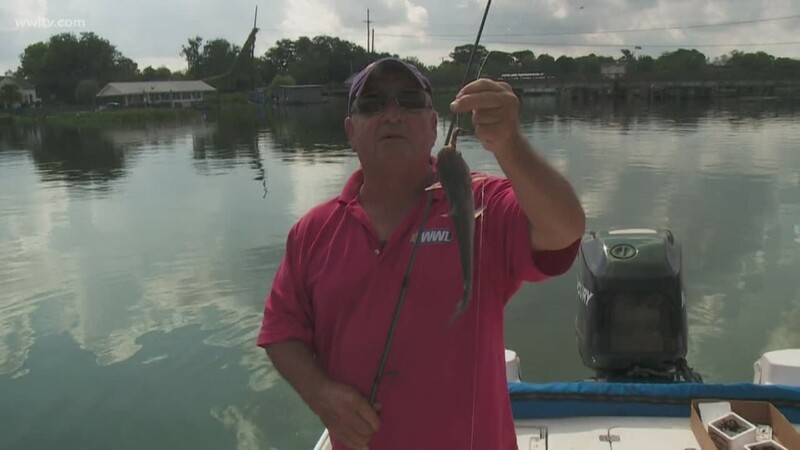 When you’re out fishing saltwater and you catch a catfish, you don’t even want to tell anyone but not today because we’re fishing in the catfish capital of the universe – Des Allemands! If you watch our report, you may be wondering why we’re catching such small fish, well we’re actually targeting these small fish. One other really good thing about catching catfish is the limit is one hundred per day per person and you can keep twenty-five under the minimum size so there’s plenty of catfish to go with your hush puppies.